Why buy one house when you could have two? 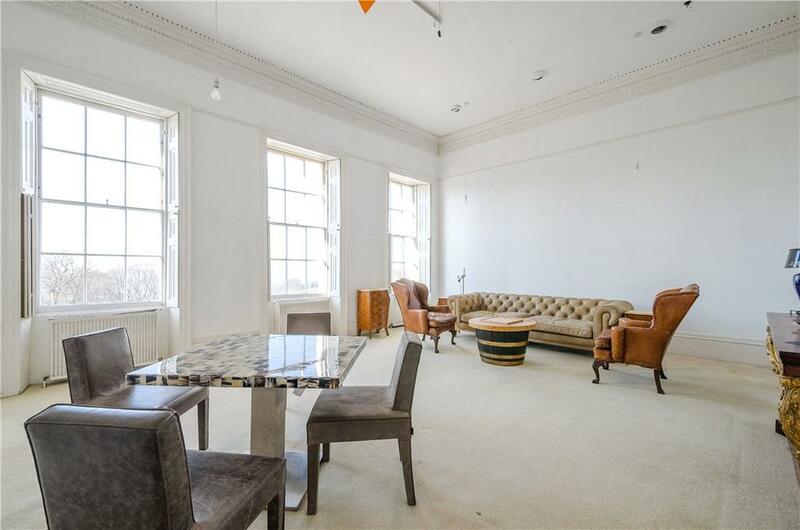 That’s the question posed for potential buyers of the adjoining 7–8, Lansdown Crescent in Bath, which have come to the market through Knight Frank at a guide price of £4.95m. 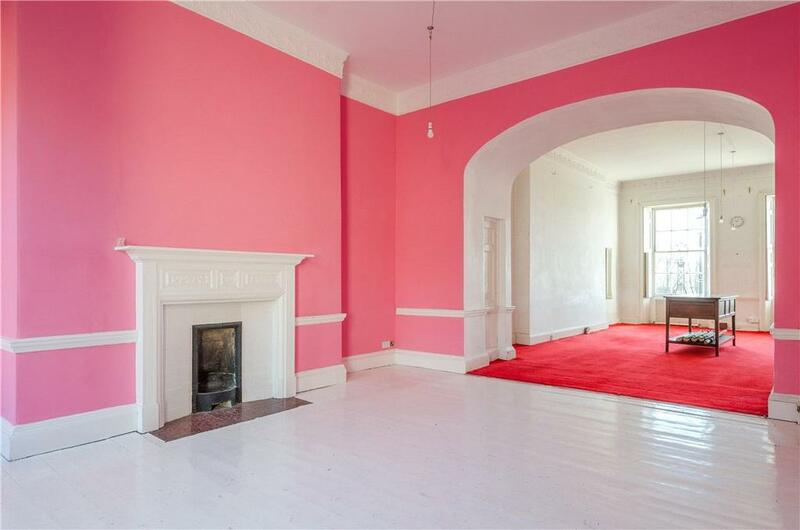 It’s a rare opportunity for a knowledgeable buyer to restore and refurbish this double-house near the centre of this famous Bath crescent – one of the most sought-after in the city – which comprises 20 Grade I-listed houses. 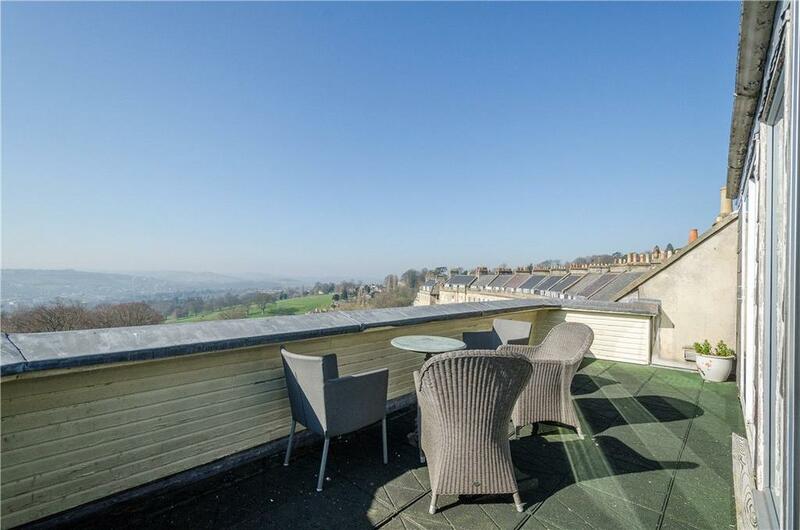 Designed by John Palmer and built between 1789 and 1793, Lansdown Crescent is sandwiched between the smaller crescents of Lansdown Place East and Lansdown Place West and offers extraordinary views over Bath from its elevated site high on a hillside. Numbers 7 and 8 are presently configured as one main dwelling with secondary flats and a separate mews house. One main staircase serves both No.  7 and No. 8, with the Mews House at the rear of Number 7. 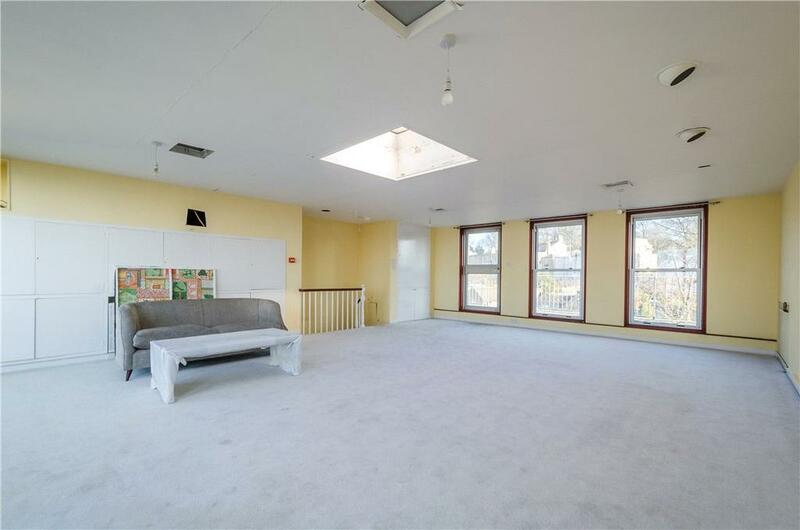 As the images on this page show, the property is – at present – decorated in a very different manner to the normal Georgian property you’ll find in Bath yet for the buyer not afraid to make changes that will scarcely be a problem. 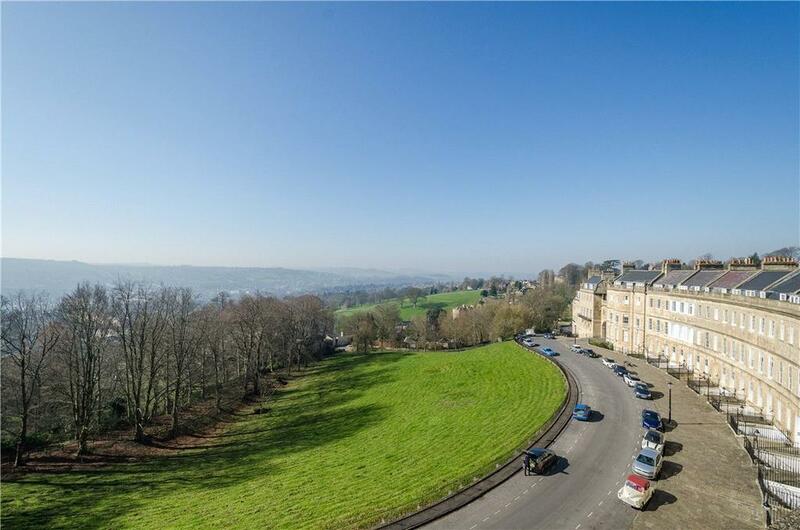 The whole place could become a single dwelling – which, at 13,353sq ft, would make it one of the largest in Bath. It could also split into two fine townhouses plus the mews house, a plan for which planning consent has already been granted. There are all sorts of added bonuses for someone willing to put in the effort: there is a lovely garden, a balcony, a yard and ample off-street parking. When all this is factored in, Charlie Taylor of Knight Frank suggests that this is a huge investment opportunity: refurbishment costs are estimated at about £1 million per house, but upon completion the final value should be in excess of £4m each. 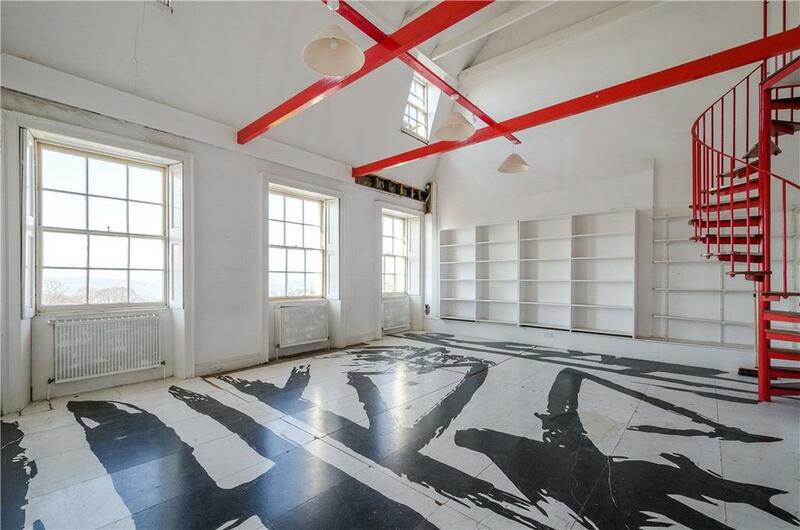 7–8, Lansdown Crescent is for sale via Knight Frank at a guide price of £4.95m – see more details and pictures.